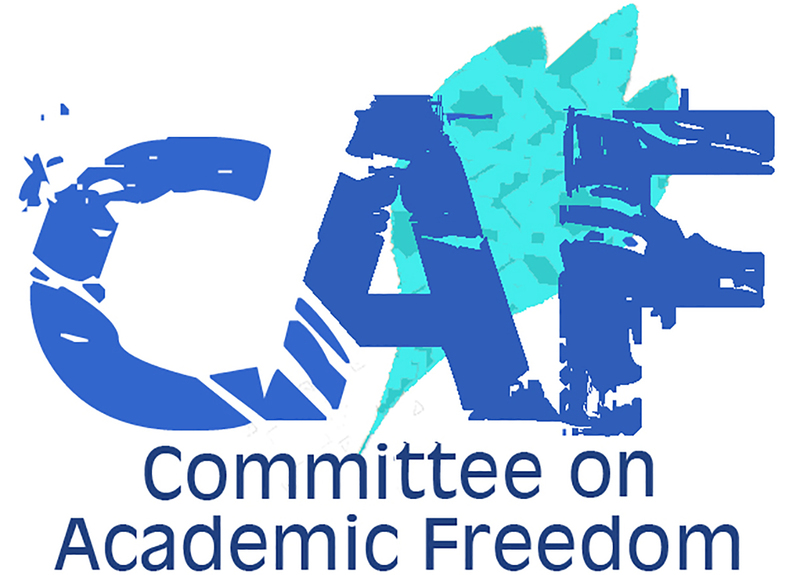 On behalf of the Committee on Academic Freedom (CAF) of the Middle East Studies Association of North America (MESA), I write to express MESA’s profound concern regarding repeated and ongoing attacks by the Israel Defense Forces (IDF) against the Palestine Technical University and its students in Tulkarem, occupied West Bank. Since early October, when clashes broke out in Jerusalem after provocative actions by right-wing Jewish individuals and organizations at the Temple Mount/al-Haram al-Sharif, unrest and insecurity have spread throughout Israel and occupied Palestine. Unprovoked and unpredictable attacks, including knifings, shootings, mob violence against civilians—Palestinian, Israeli, and foreign, as in the recent lynching of an Eritrean asylum seeker in Beersheba—are symptoms of a rapidly deteriorating state of affairs throughout Palestine/Israel. Palestinian activists, students and civil society organizations throughout the West Bank and Gaza have organized and participated in solidarity actions with Palestinian resistance to Israeli incitement in Jerusalem. Meanwhile, marches, demonstrations and public opposition to the Israeli occupation regime that continues to control movement, borders and everyday life in the West Bank have continued apace. The Israel Defense Forces (IDF) have, in turn, engaged in tactics of collective punishment against Palestinian civilians, most recently turning their sights on university students at the Palestine Technical University (PTU) in Tulkarem. Following a series of rallies and student demonstrations as early as mid-October, the IDF violently moved in to suppress this student activism. At that time, Israeli soldiers lobbed tear gas canisters on the university campus, including inside university buildings, leading to the hospitalization of several students who had inhaled the gas. On Monday, November 9, 2015, similar events took place. The IDF opened fire on Palestinian students at PTU, shooting and injuring at least five Palestinian students with live ammunition. Soldiers using rubber-coated steel bullets wounded over a dozen other students, and another fifty some students were treated for gas inhalation after the IDF raided the university’s library and administration buildings. The Palestinian Red Crescent Organization, Palestine’s primary emergency medical care responder, reported over 70 injuries in total. Clashes broke out, in which students threw stones and improvised Molotov cocktails, and burned tires in the street. In order to employ what they call “riot dispersal methods,” the Israel Defense Forces set up a mobile command facility—effectively a military barracks—inside the university campus. In addition to disrupting and disabling the normal functioning of university activities, such tactics constitute an unacceptable and illegal violation of the autonomy and independence of this Palestinian institution of higher education. We call upon the Government of Israel, which is responsible for and engaged in maintaining the occupation regime, to recognize the right of Palestinian students to education and academic freedom. Palestinian students must be allowed to attend classes, to socialize on campus, and contribute to the democratic life of the university by staging and participating in public demonstrations, for example, without fear of collective punishment or other means of retribution. We have written previously (for example, October 27, 2015, January 14, 2015, June 20, 2014) to draw your attention to the unacceptable violation of Palestinian academic freedom by Israeli police, military and defense forces—all of which function on behalf of the Government of Israel—throughout the occupied West Bank and Gaza as well as inside of Israel. As a committee charged with monitoring infringements upon academic freedom, we fail to see how such provocative and aggressive measures against the Palestine Technical University, its students and its staff, can be justified. At the most fundamental level, these recent acts of aggression jeopardize the physical security of students and the general wellbeing of the university environment. Such worrisome events are not simply isolated incidents, but part and parcel of systematic Israeli policies of control and intimidation that infringe upon Palestinian educational freedom, both within the occupied West Bank and inside Israel proper. We strenuously oppose the stationing of military-security forces on Palestinian university campuses, and call upon the political and military authorities in the Government of Israel to halt all assaults on Palestinian students, university administrators and institutions of higher learning. Such violent practices of intimidation by the IDF against the fundamental rights of Palestinian academic freedom are illegal and unacceptable tactics of collective punishment under international human rights law. They must be ended immediately.